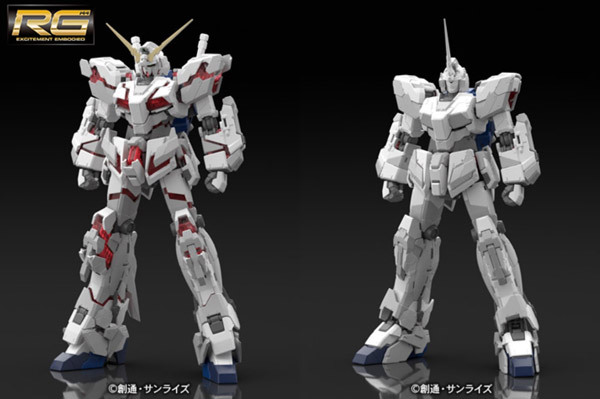 After that, Bandai announced will release the line up RG unicorn gundam. 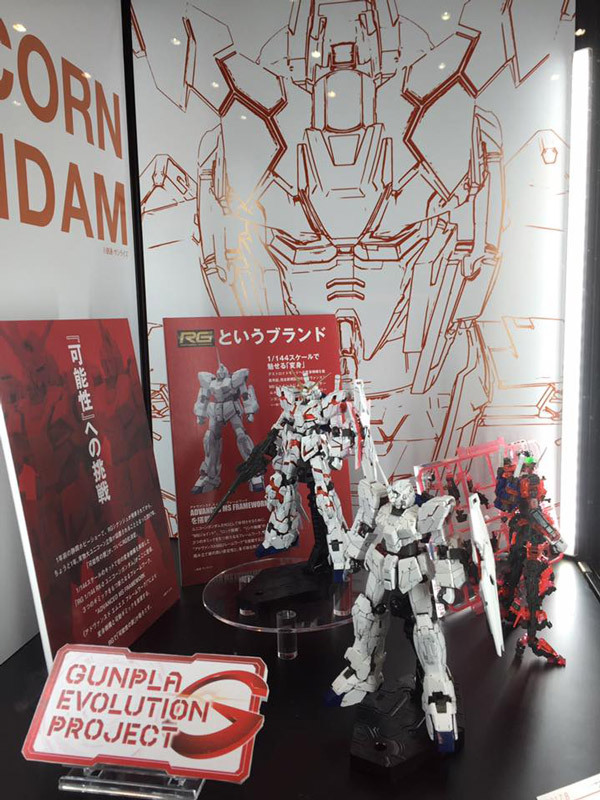 After the bandai announced this news, there is much debate in the many forums thats regret, why should RG unicorn, why not MG kshatriya? 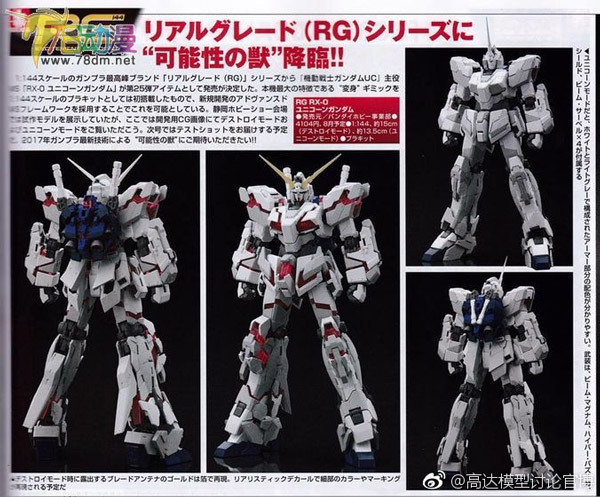 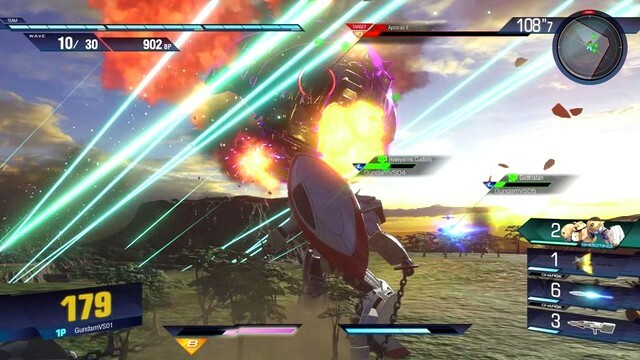 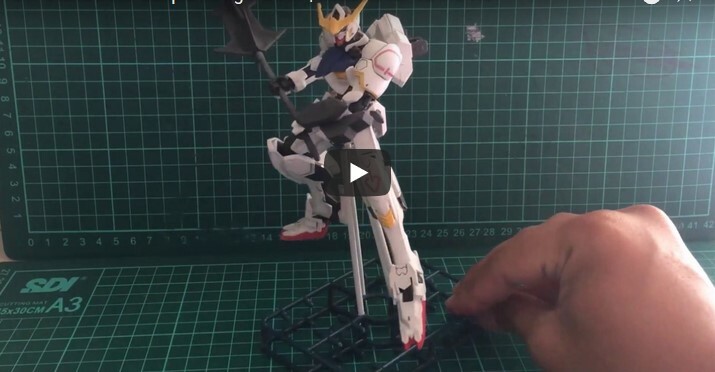 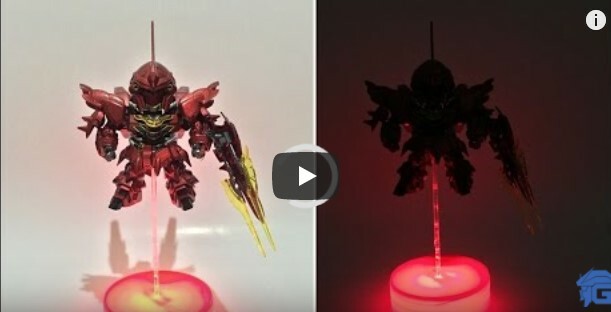 Does RG Unicorn Gundam will be able to transform? 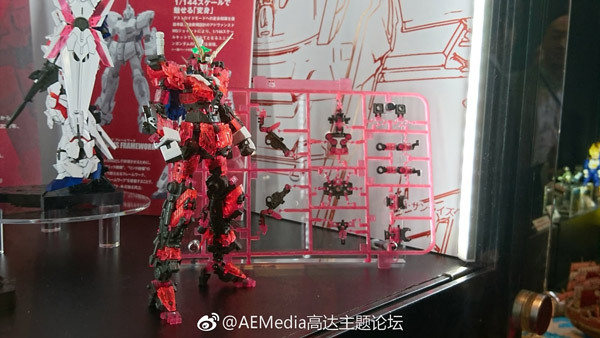 well, if you ever built any grade other than HG (hg have separate kit,) you’d know that the kit itself can transform, and on the MG it’s not exactly the most intuitive transformation sequence, and it has lead to some issues to say the least. 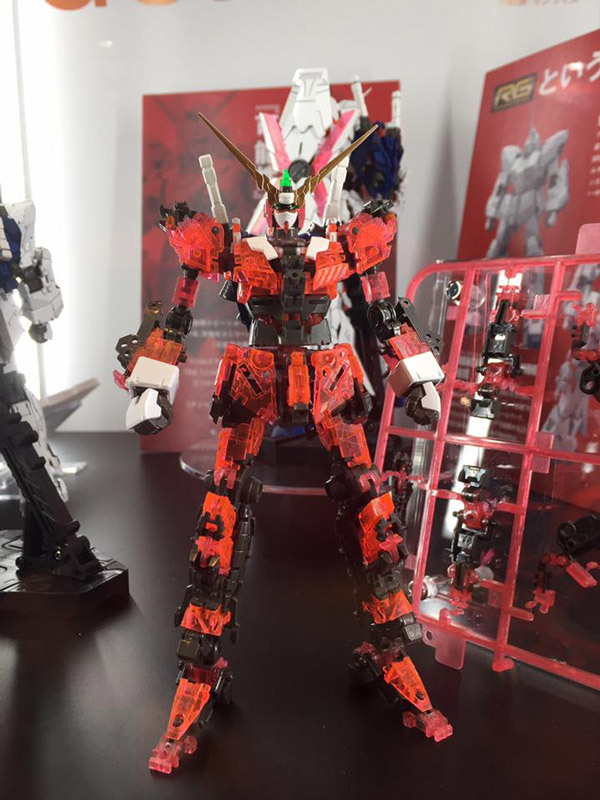 Now, imagine that transformation sequence, but on a much smaller scale. 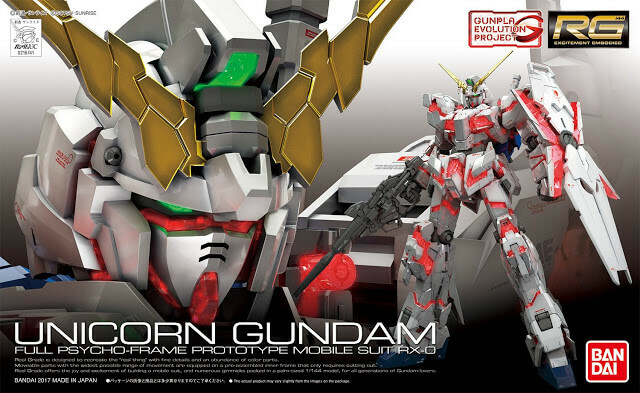 This leads to a lot of assumptions of this kit being one of, if not the most troublesome kit in the RG line.